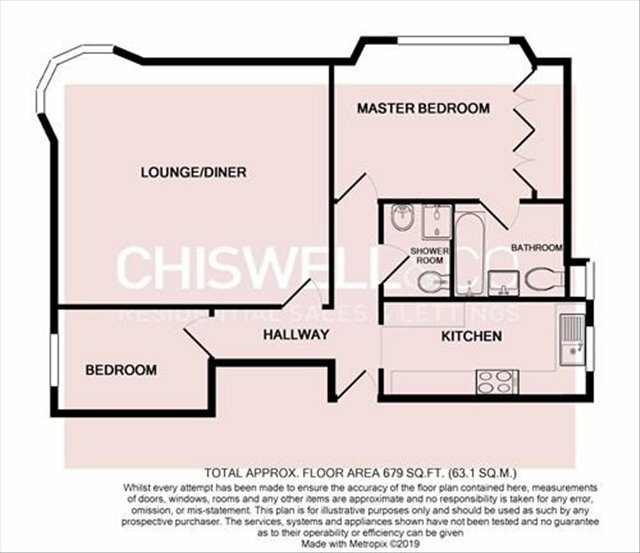 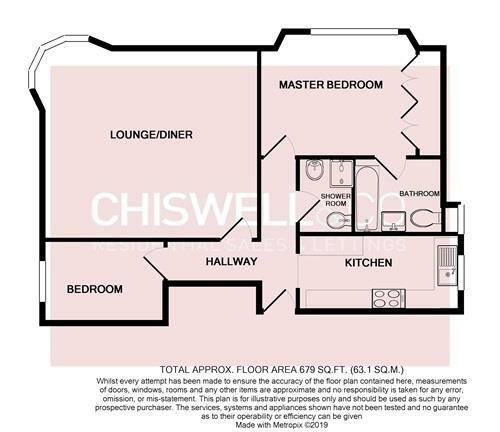 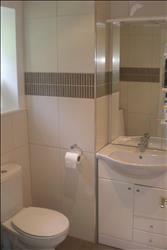 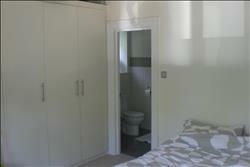 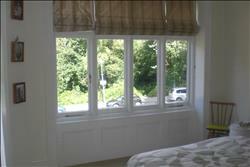 CHARACTER FIRST FLOOR APARTMENT - A spacious two bedroom, two bathroom first floor apartment with SHARE OF FREEHOLD. 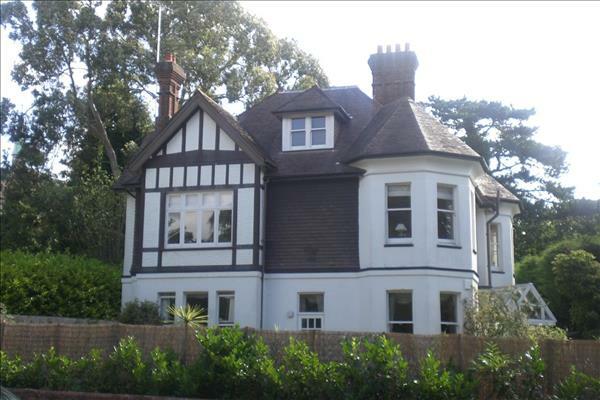 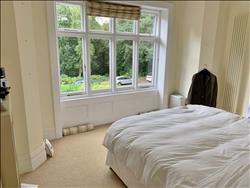 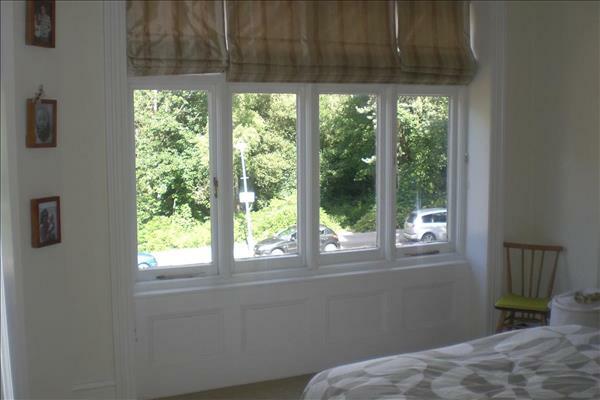 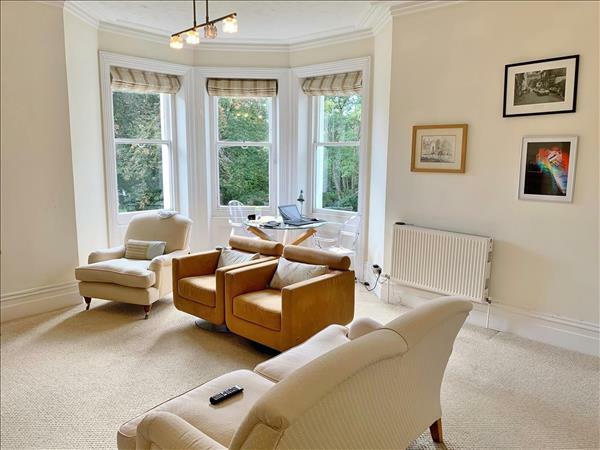 Tastefully converted within a grand building, the property is located the popular Westcliff area of Bournemouth. The property benefits a host of character features with corner bay window to Lounge / Dining Room. The accommodation also offers separate kitchen, en-suite bathroom to Master bedroom, further shower room and second bedroom. Outside the property benefits mature landscaped grounds and OFF-ROAD PARKING. 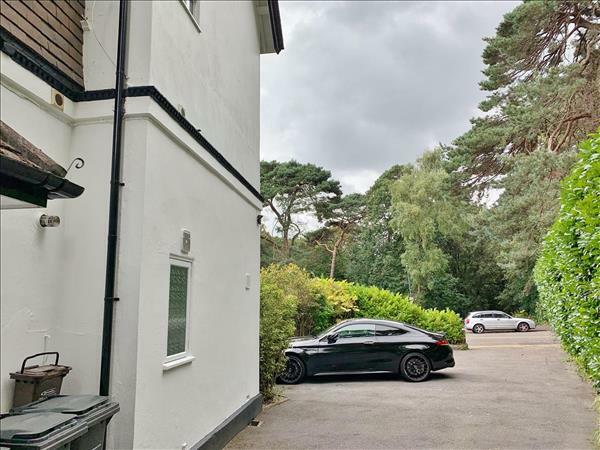 Situated just moments from breathtaking cliff top sea views, the property is well positioned with easy access to Westbourne & Bournemouth Town Centre.